A home infestation is probably one of the biggest problems that you can face. Not only can they cause structural damage in your home, they pose a lot of health risks to your family that can result from just mere exposure. There are a lot of pest species in Parramatta that residents need to look out for. That is why it is important to research how to get pest control in Parramatta. There are many things that might not be commonly known by ordinary people. 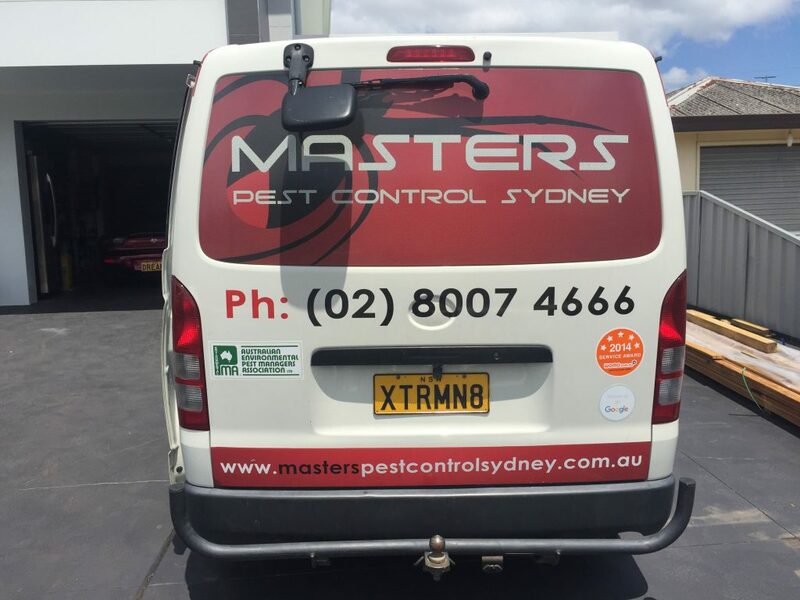 Here at Masters Pest Control Sydney, we have a mission to inform everyone about the dangers and hazards of pests in the home or office. Here are 9 things nobody told you about pest control in Parramatta. One session is not enough. A one-time treatment can do damage to pests but it won’t completely solve the problem. Most pests have an exponential rate of reproduction. Termite larvae, for example, can immediately develop into adult termites. If not eradicated, then you will have more pests to deal with. Pests love a dirty, unorganized home. They prefer nooks and crannies with plenty of moisture and accessible food. If you let food spills stay or dishes pile up on your sink, more pests will be attracted to your home. Pests are not confined inside your home. You should think holistically when dealing with pests. They are not solely confined inside your home. They may also have nests inside your yard. If you have shrubs and trees in your yard, make sure you put a bit of distance between them and your home. Always clean your yard and look for signs of infestation. DIY cleaning may not be effective. You have access to a lot of pest control treatments in the hardware store but not all of them may not be easy to use or can be misapplied. Either you put too much or pick the wrong one. Some can even make the problem worse. Pests may develop a resistance that can make them harder to kill. Even if you don’t see pests, it doesn’t mean you are clear. During the colder seasons, some pests may burrow underground where it is more comfortable. They are also good at hiding in places people don’t usually reach. Don’t be complacent thinking that your home is safe. Be vigilant in watching for signs of infestation. Do your part in protecting your home. The part of a pest control expert is to exterminate the pests. However, if you will still do things that attract pests, like leaving food spills on the floor or letting plants and tree branches close to your home, then you are inviting these pests back. If you think you have an infestation, you should alert your neighbours. If your home has an infestation, there’s a good chance that your neighbours have one too or they will be targeted by the pests in the future. It is always good practice to let them know about the problem and make them prepared. You don’t need to worry about our pest control treatments. Our pest control treatments are chemically tested safe for you and for the environment. We will use the least amount that could achieve the best results. You need professional pest control experts. Pest exterminators have the necessary knowledge and expertise to deal with infestations. For a more effective pest control, call professional pest control experts. Masters Pest Control provides fast, simple & cost effective pest control Sydney wide including Parramatta and surrounding suburbs. Call us on (02) 8007 4666 today to request a free quote.